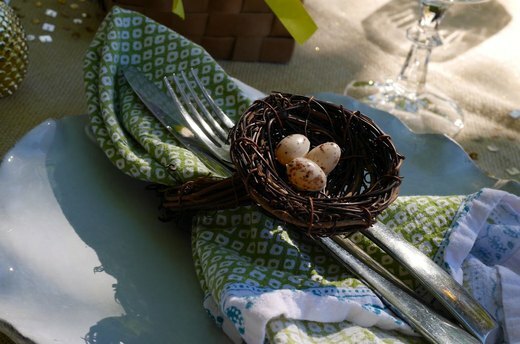 Spruce up your spring table by making these sweet little nest napkin rings. The process is quite simple. You just need a few supplies from the craft store, and you’ll have your friends and family oohing and aahing over your creations in no time! 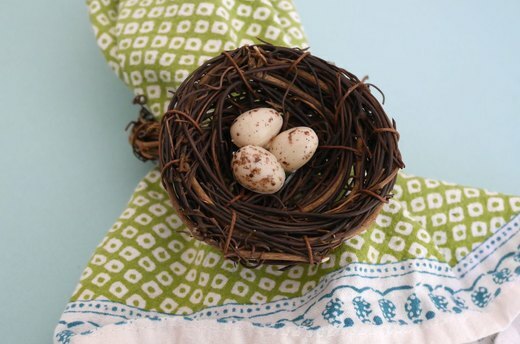 To make one napkin ring, you need a small 2-inch grapevine crafting nest, a 3-inch grapevine ring, floral wire, wire clippers, small decorative eggs, and white glue. 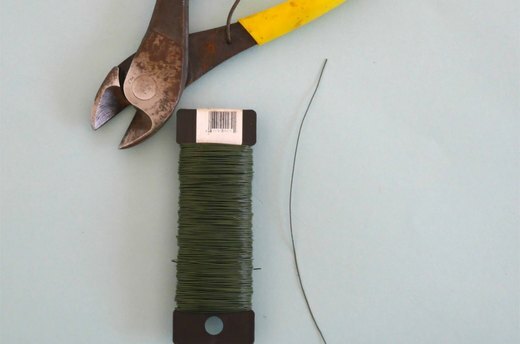 Begin by clipping about 6 inches of floral wire. 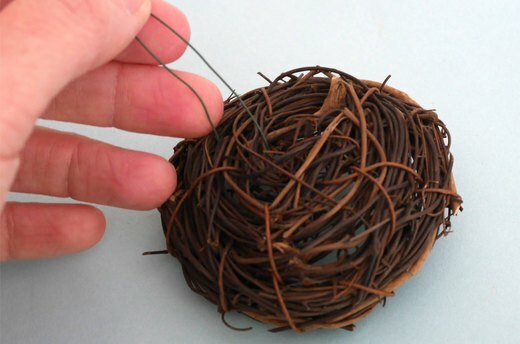 Thread the wire through the bottom of the nest, off center just a bit. Place a napkin through the grapevine ring so you can see how the nest will lay on top. 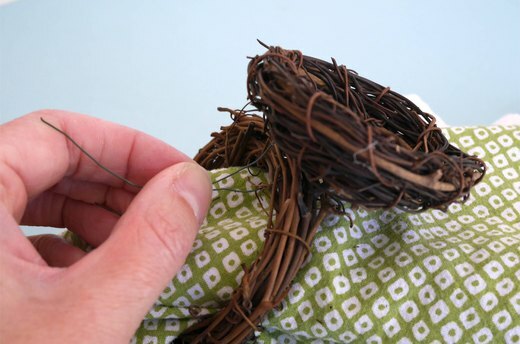 Position the nest and thread the wire through the ring and twist to secure. You can tread the ends of the wire back through the nest to secure even further. 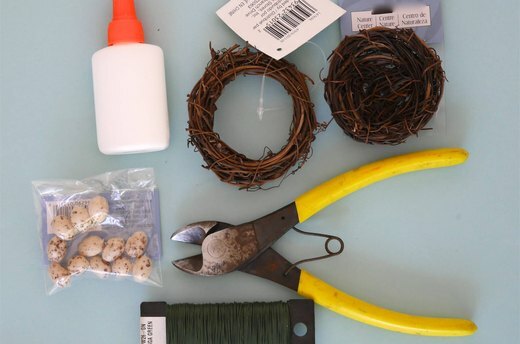 Attach a few small decorative eggs in nest with white glue. Thread around napkins and enjoy!